Lower cost car hire in Valladolid Airport - Compare discounted rates for SUV, People Carrier & Minibus rental in Valladolid. 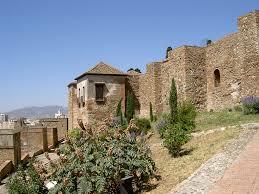 Compare discounted car hire prices for Valladolid Airport in Spain. We can also help with estates, minivans and Sports Utility Vehicles. Get a email quote or just book it today. Free cancellation possible within certain time frames. Your choices would include Hertz, Budget and Sixt. Our rates come with all the benefits and no extra costs we including fully comprehensive insurance and unlimited miles plus Airport Tax. Choose from Citreon C4 Turbo Diesel, Citreon Picasso Auto, Citreon Berlingo and the C2 and C3. Be sure to reserve the one that is compatible with your needs and book early. 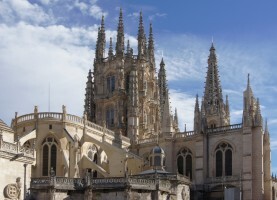 Valladolid is one of the more famous tourist destinations in Spain. 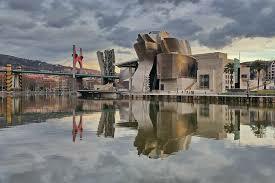 The city is rich with artistic and historic spots that visitors would love to explore. There are places here like Castile-Leon where you can marvel at the olden-day castles that are still standing in the area. You can also try visiting the Museo Nacional de Escultura where you can find the most remarkable polychrome art collections. The building itself is a superb Renaissance architectural piece as well. 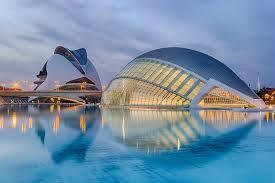 The Valladolid Airport lies ten kilometers in the northwest city of Villanubla in Valladolid, Spain. The airport terminal was inaugurated in 2000 and since then, its number of passengers and tourists has increased throughout time. This is in line with the entry of low-cost airlines. 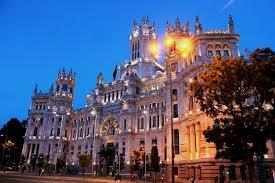 Compare bargain priced autos for Valladolid Airport today. Valladolid minivans at discounted prices with known companies. Book next holiday SUV, MPV or cabriolet early. SUV & MPV at reduced rates. Vehicles to rent at better prices. There are many easy ways to get in and out of the airport. One can take a taxi, use rented cars, drive their private vehicles, or simply ride a bus. Bus lines such as the Auto Res, Alsa, and Linecar are the official service providers in the airport. They run in a regular schedule. The terminal also offers 350 slots in their parking area so there is no need to worry about bringing your own car or renting one. 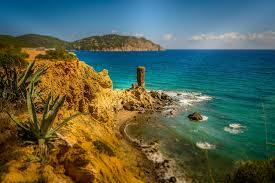 Off to another parts of Spain such as:- Menorca, Majorca or Ibiza? and need wheels?